How do you track your visitors? 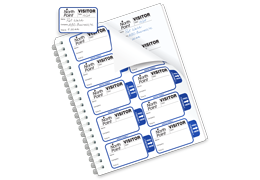 We can make your process better, with THRESHOLD visitor management systems. Our “expiring” visitor badges change color overnight so they can’t be reused. This helps you know who is authorized to be in your building and who is not. 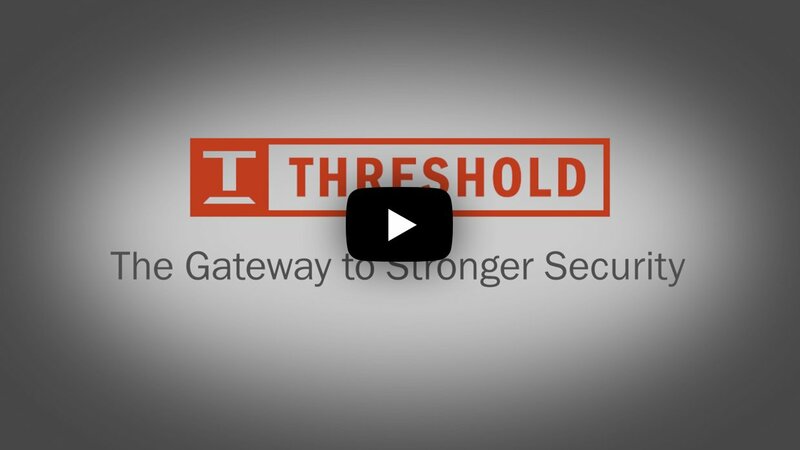 This two-minute video shows how our visitor badge solutions support your security protocols. 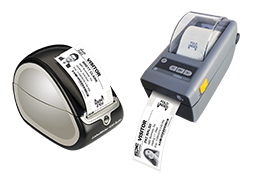 management systems and direct-thermal printers. 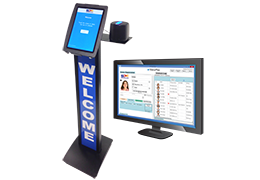 sign-in and badging by kiosk or computer. and private duplicate record, all at the same time. “We have the same customized badges in all our plants.” Charlie Pious, President Nutmeg Container Corp.
Our Complete CATALOG Linked to our shopping cart! Informative VIDEOS in less than 5 minutes! 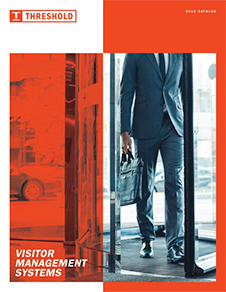 Upcoming TRADESHOWS & MEETINGS We may be exhibiting near you!